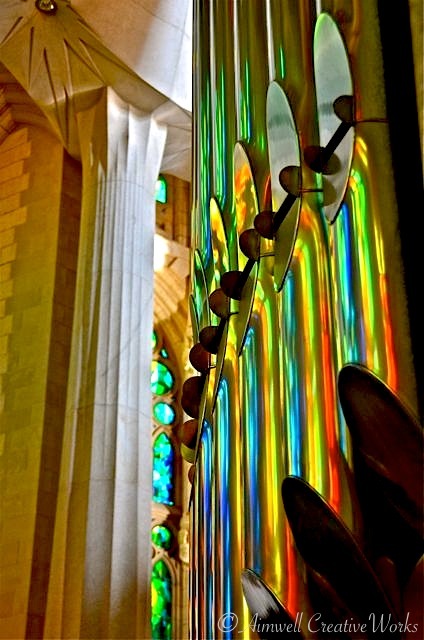 This entry was posted in Art, Barcelona, Daily Post, Music, Musings, NaBloPoMo, Photography, Shout Outs, Travel, Uncategorized, Writing and tagged Aimwell CreativeWorks, Barcelona, Cathedral, colour, Daily Prompt, Dorothy Chiotti, Google, In So Many Words, Light and shadow, Photography, postaday, Sagrada Familia, Spain, Travel. Bookmark the permalink. Thank you … hope you’re feeling better.